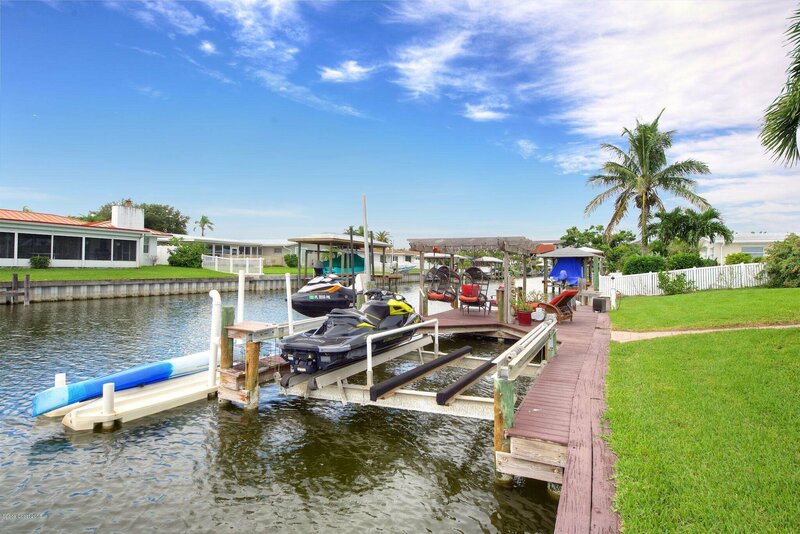 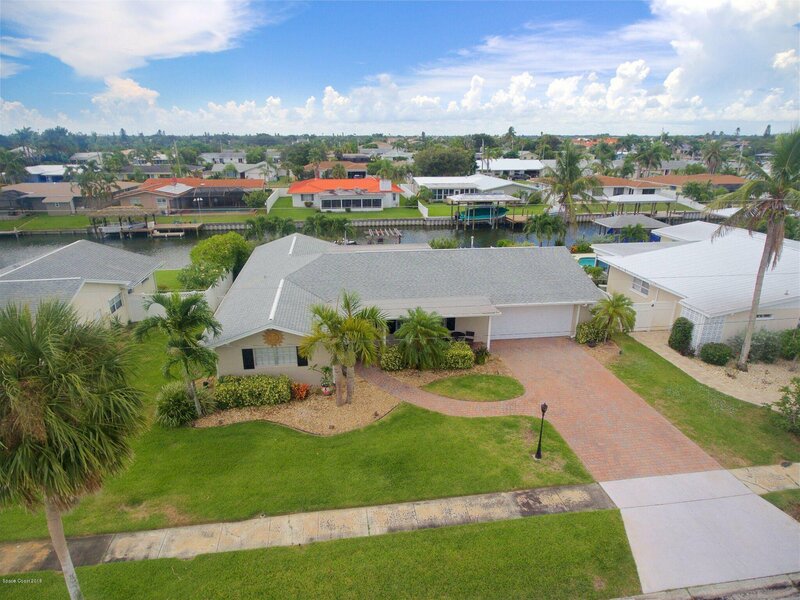 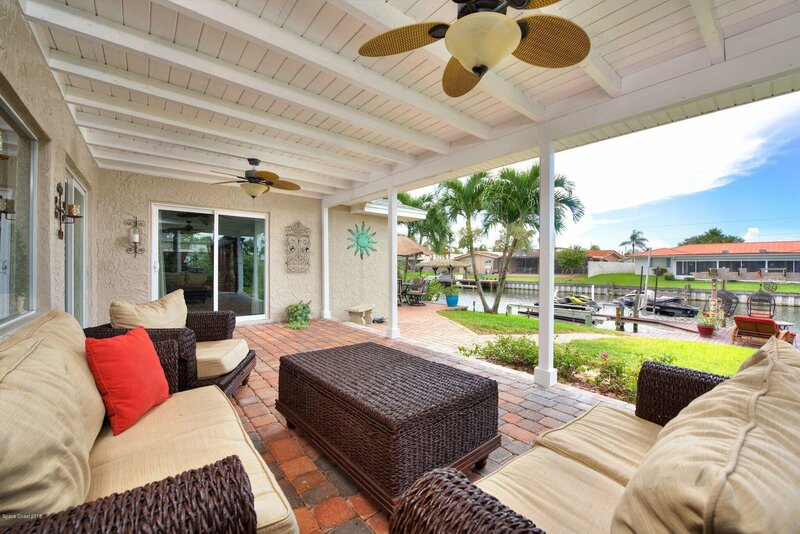 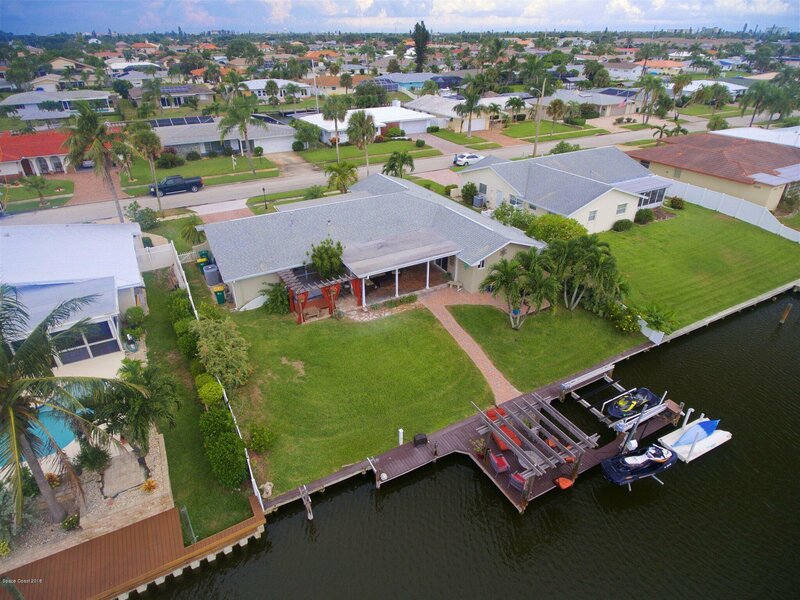 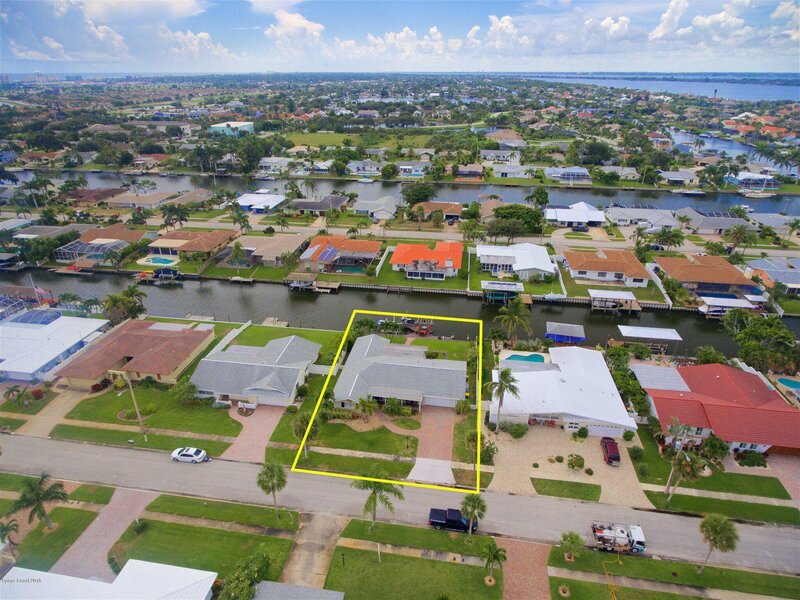 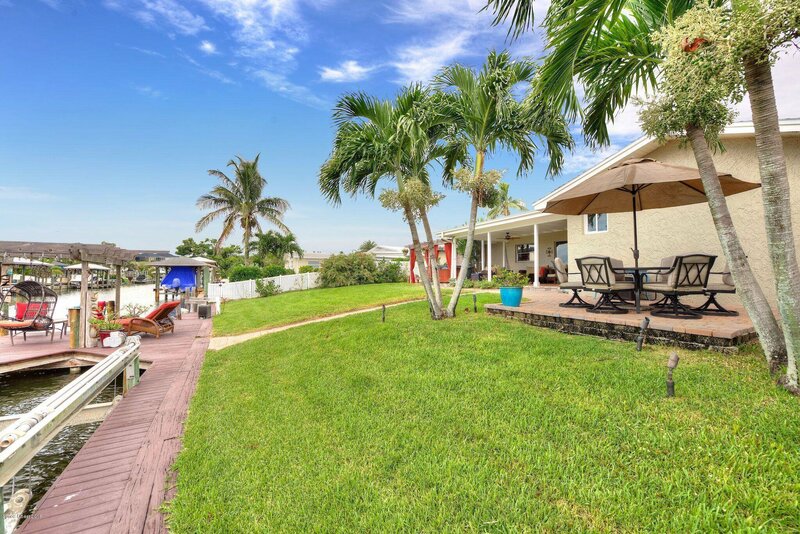 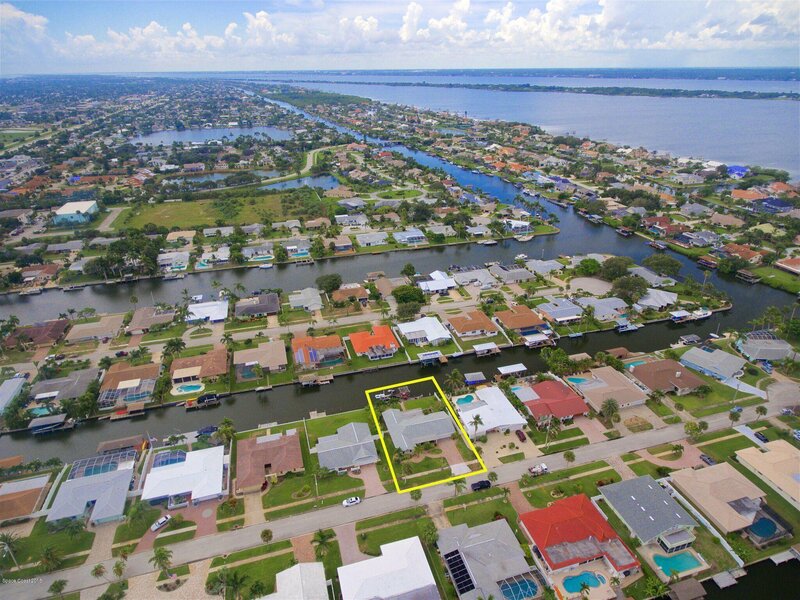 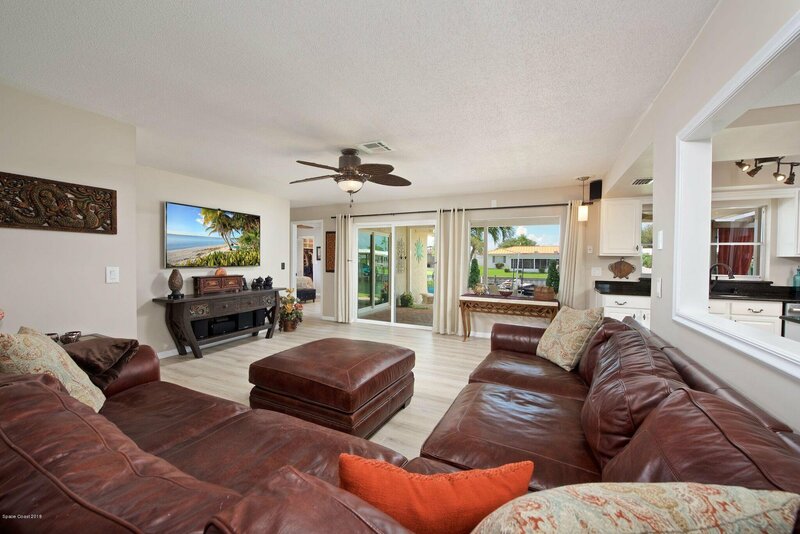 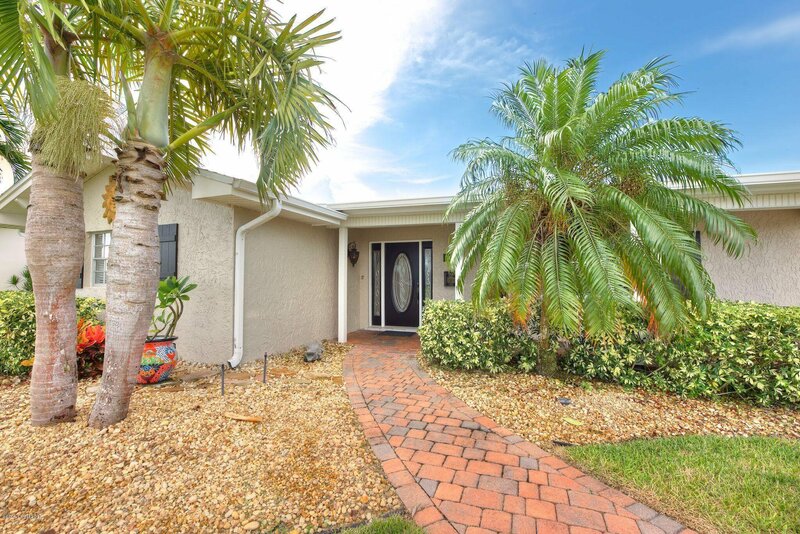 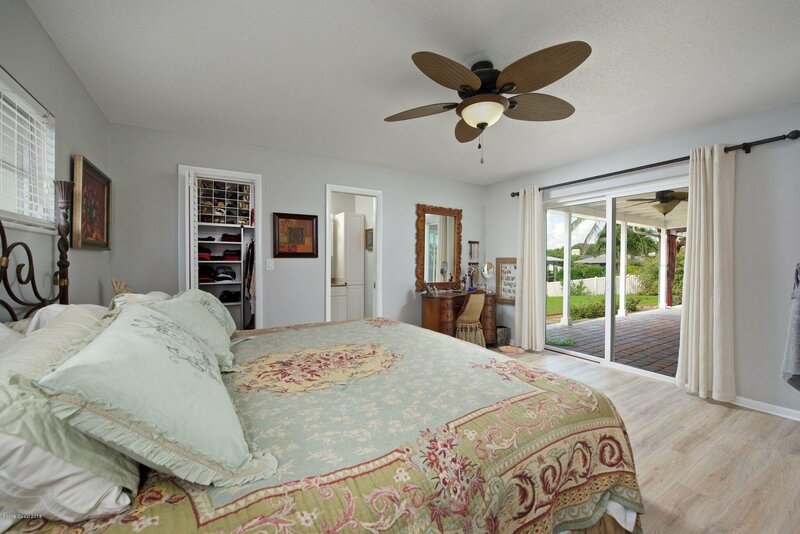 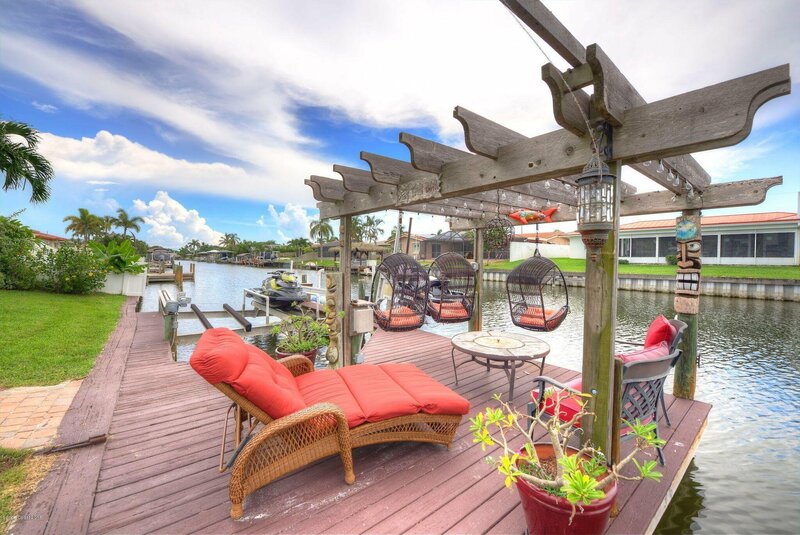 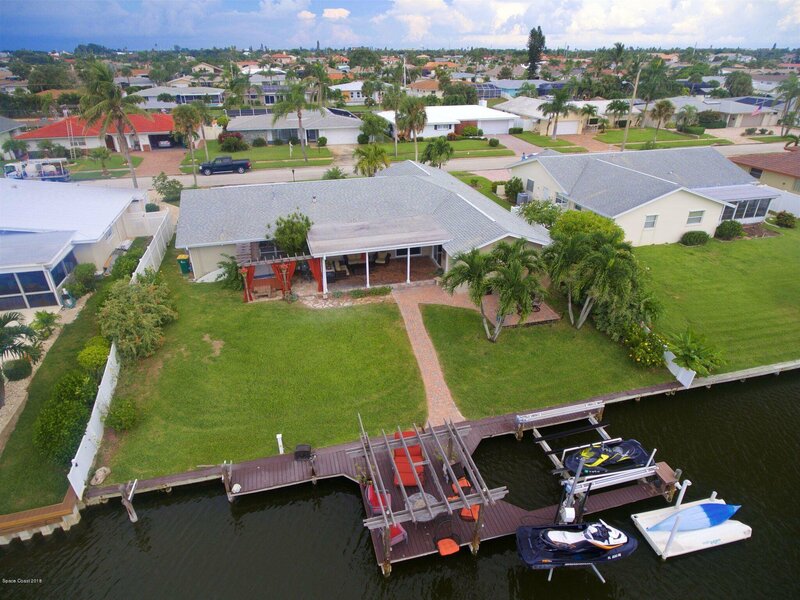 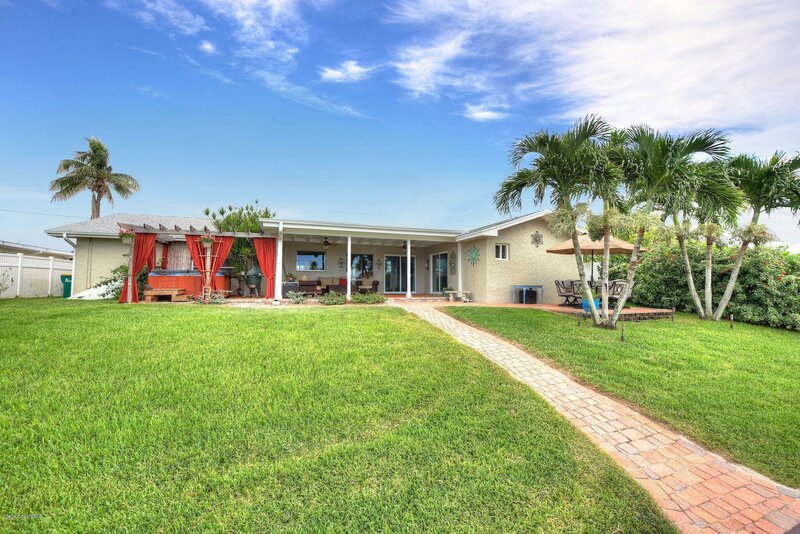 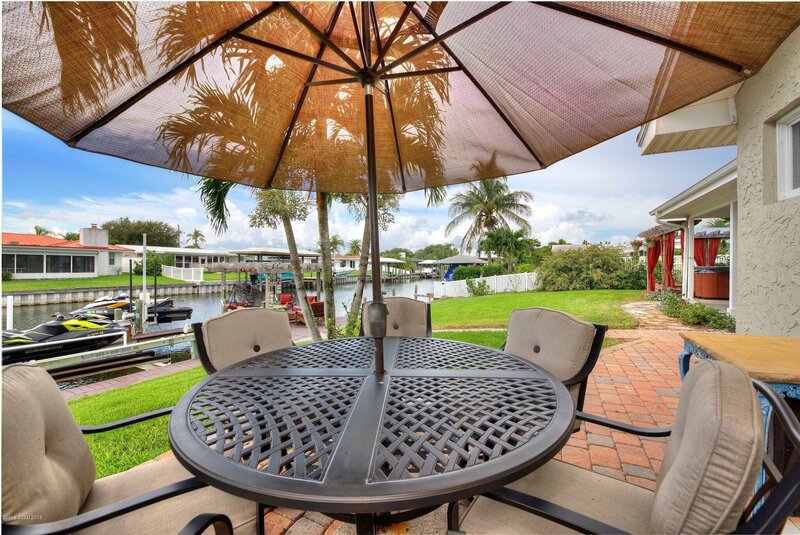 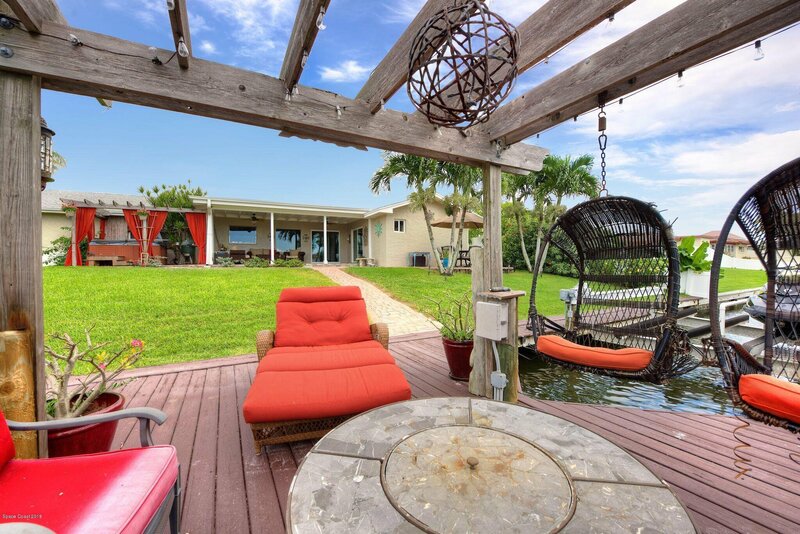 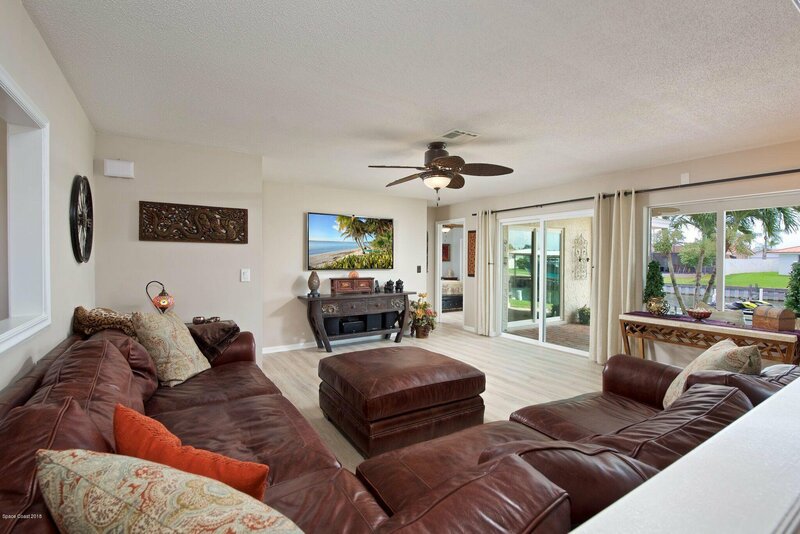 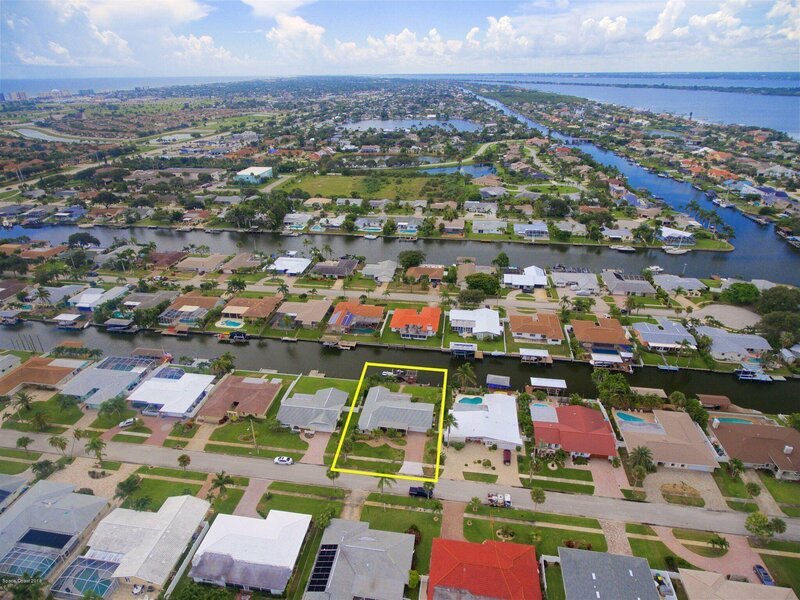 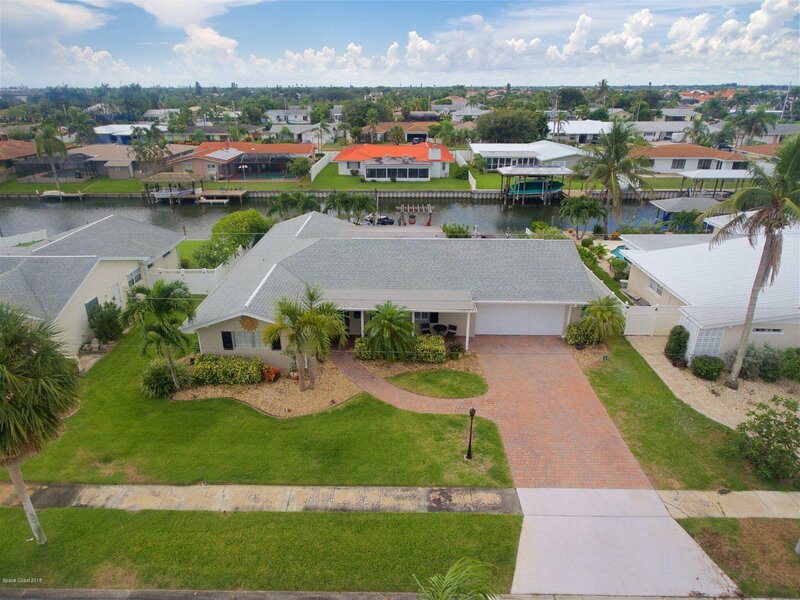 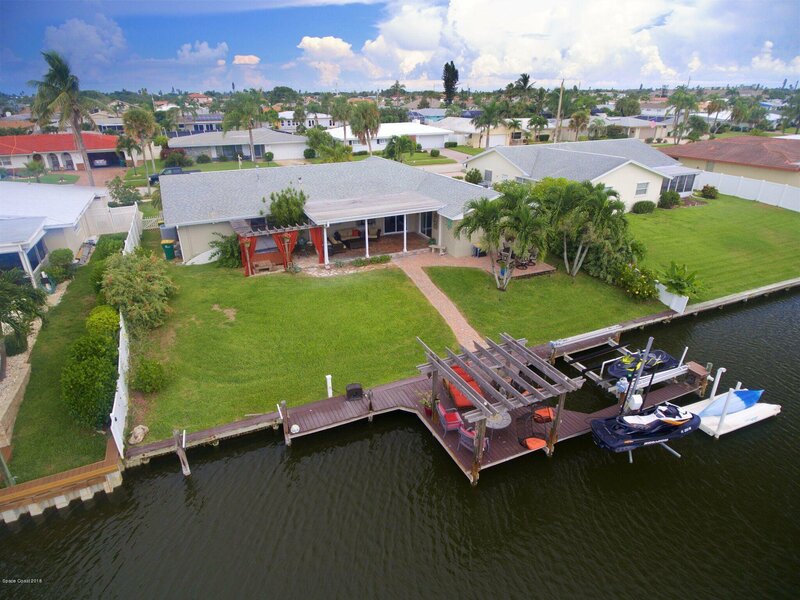 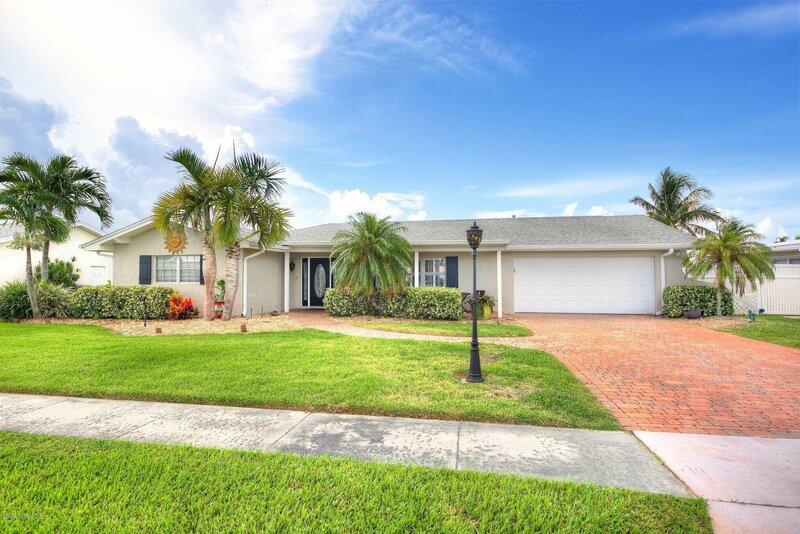 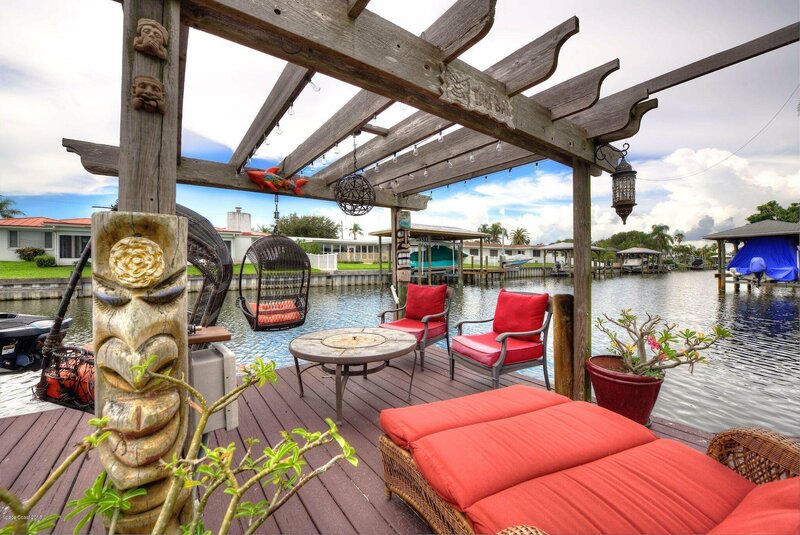 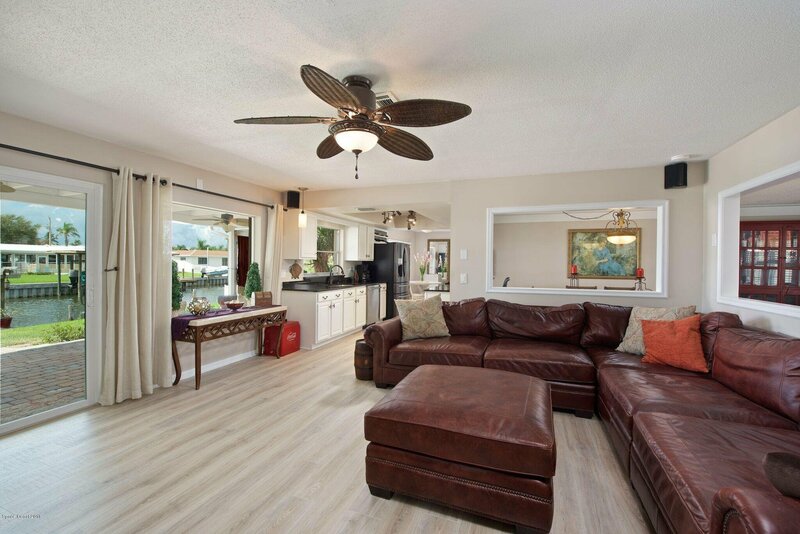 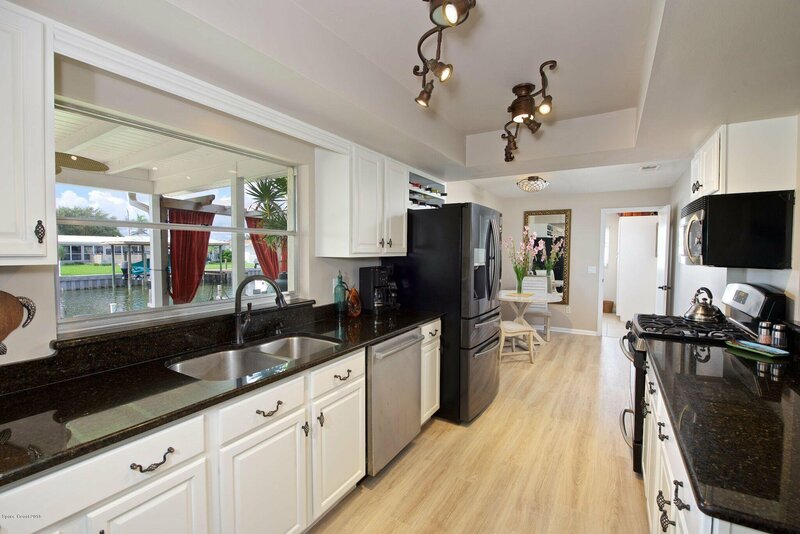 This stunning waterfront home located in the Moorings features 4BD and 2BA. 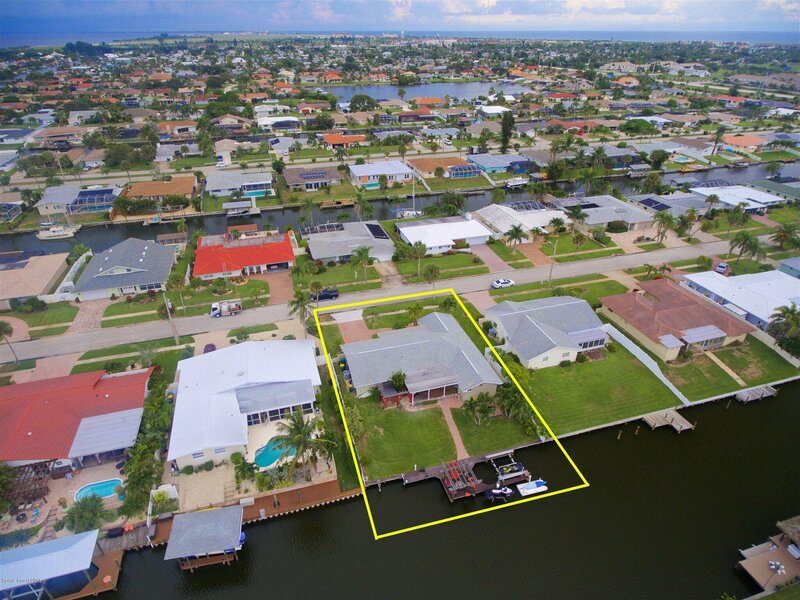 Open floor plan allows you to take in the water views from the majority of the home. 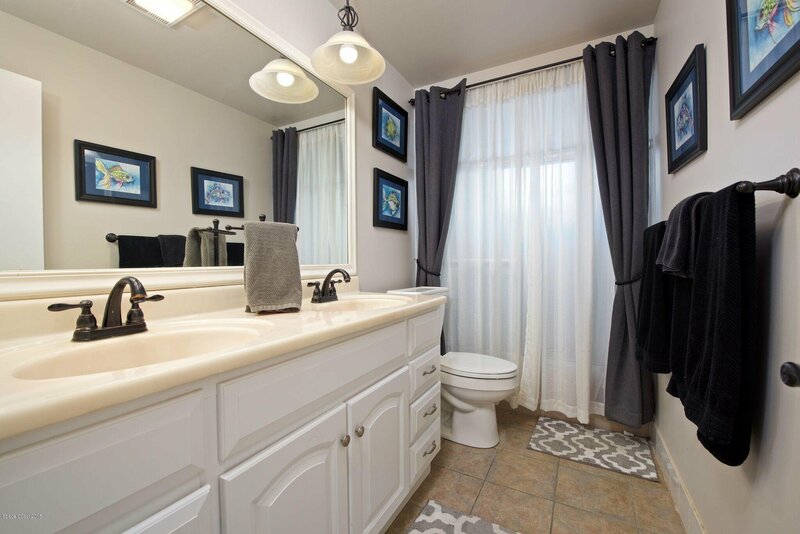 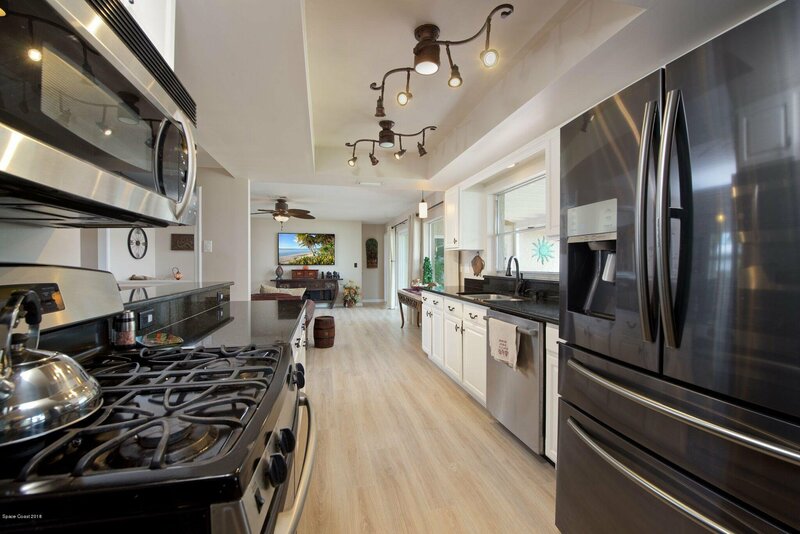 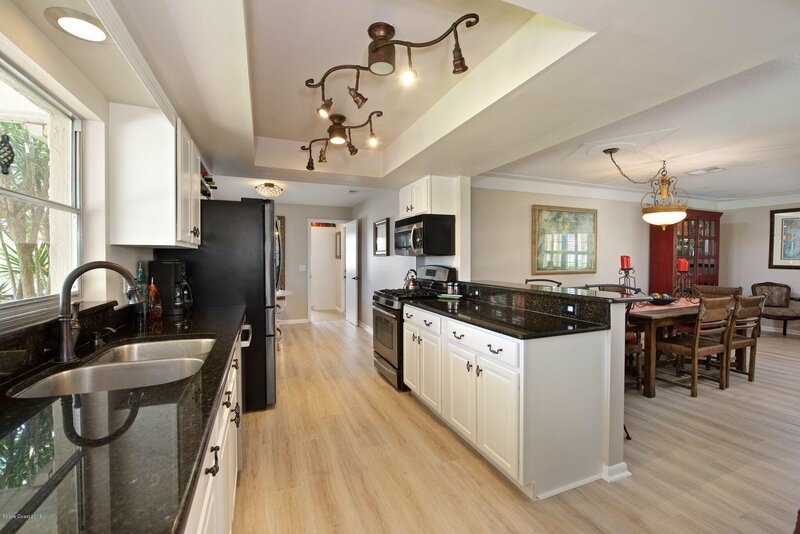 Kitchen features granite counters, wood cabinets and SS Appliances. 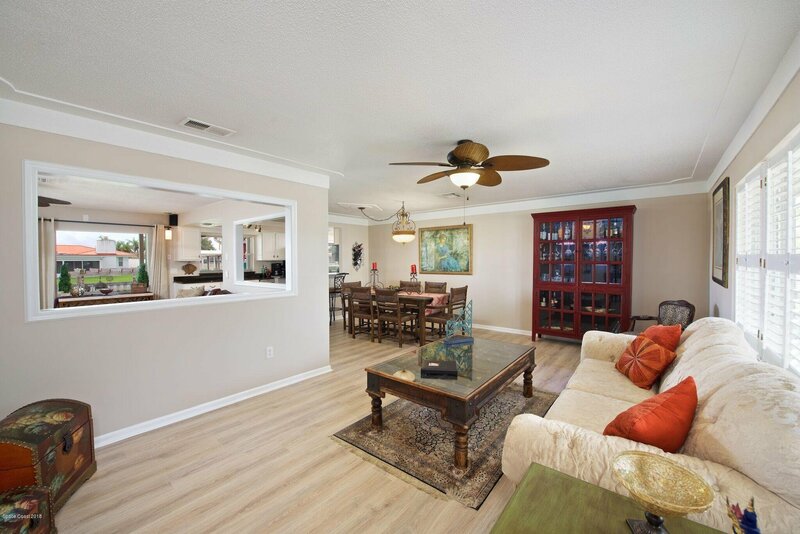 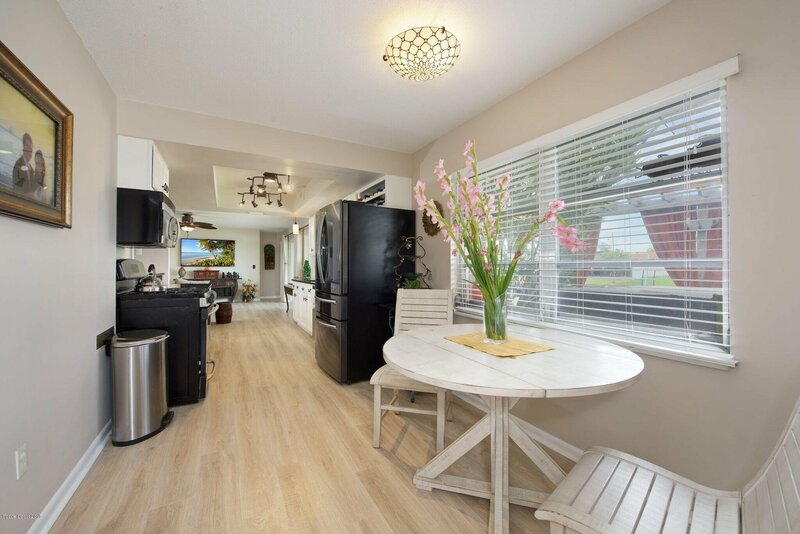 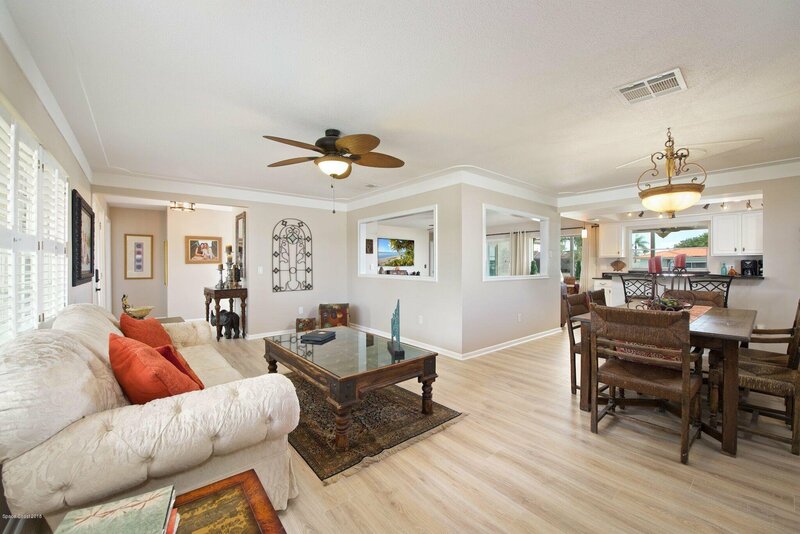 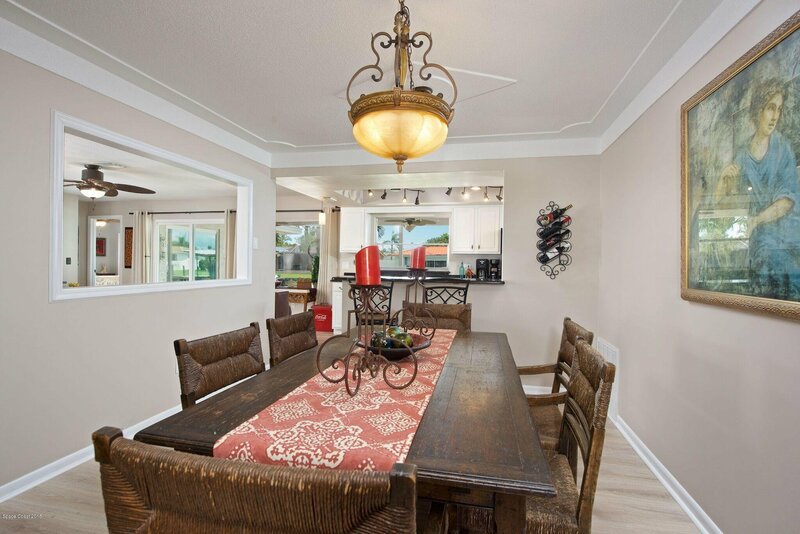 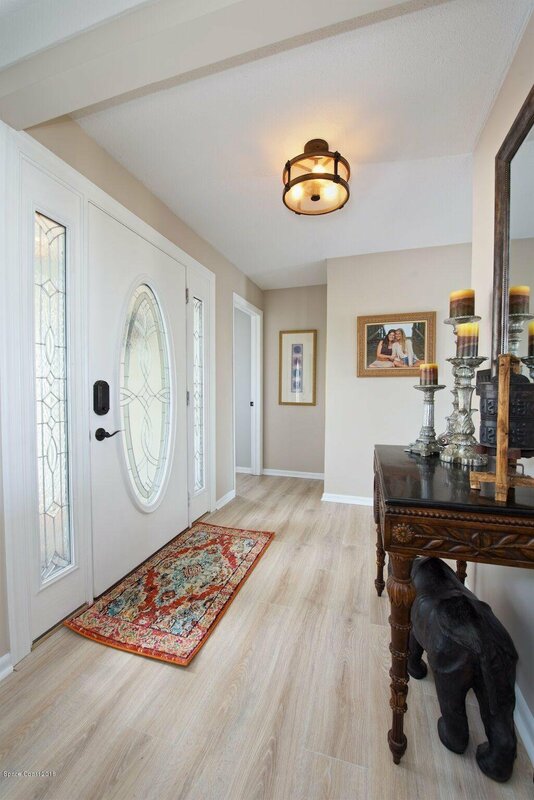 Both informal cafe, formal dining and living rooms with large family room in the center. 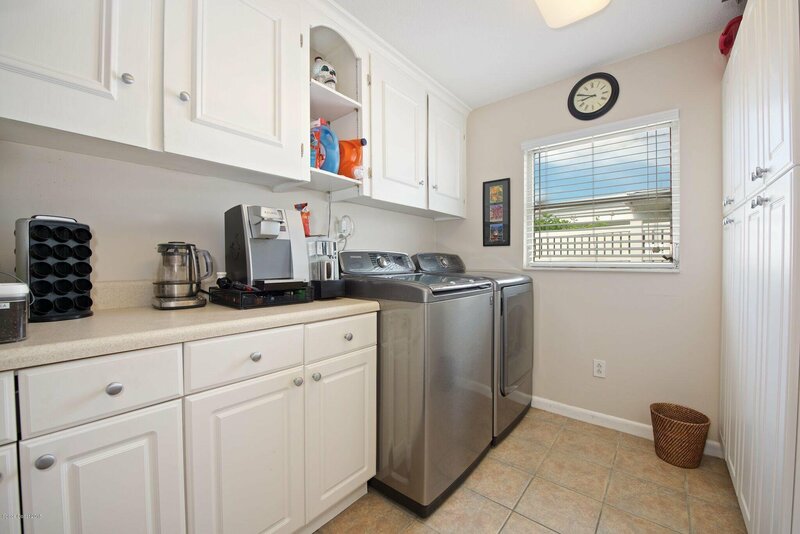 Interior laundry with an abundance of storage. 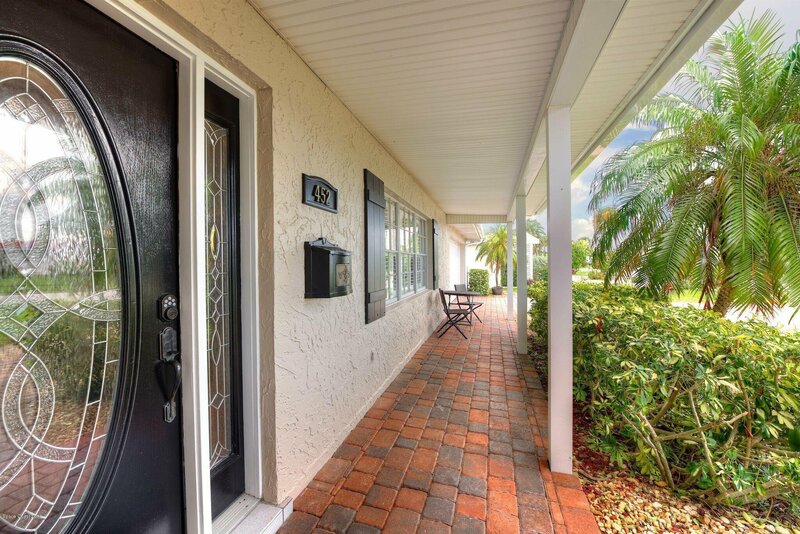 Pavered drive, front porch, rear patio and outside dining area. 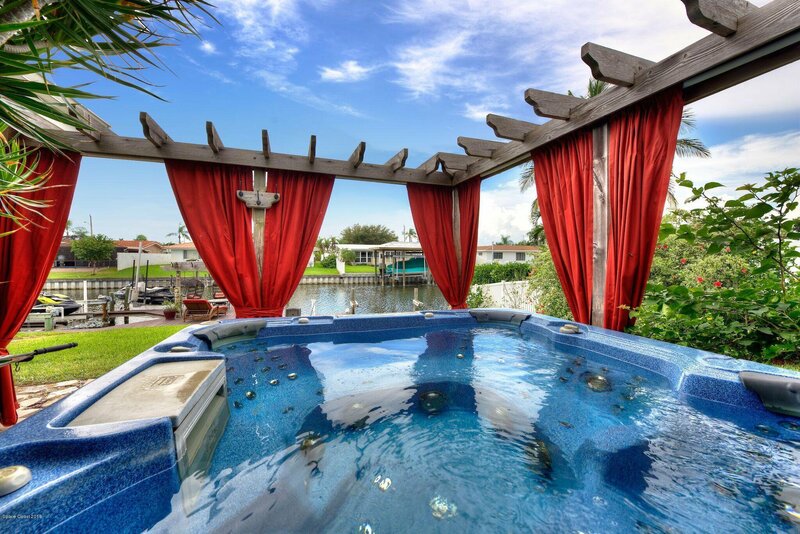 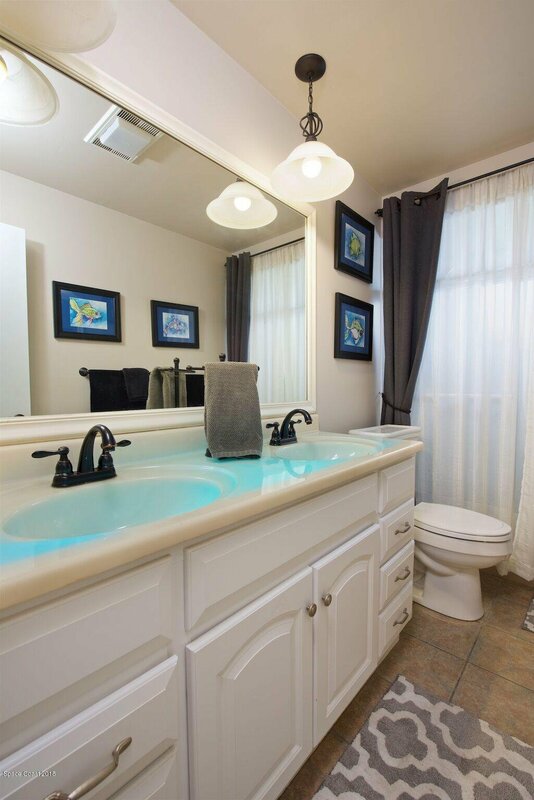 Hot tub to enjoy the views, the dock has a seating area, 10,000lb boat lift, jet ski lift and a floating dock. 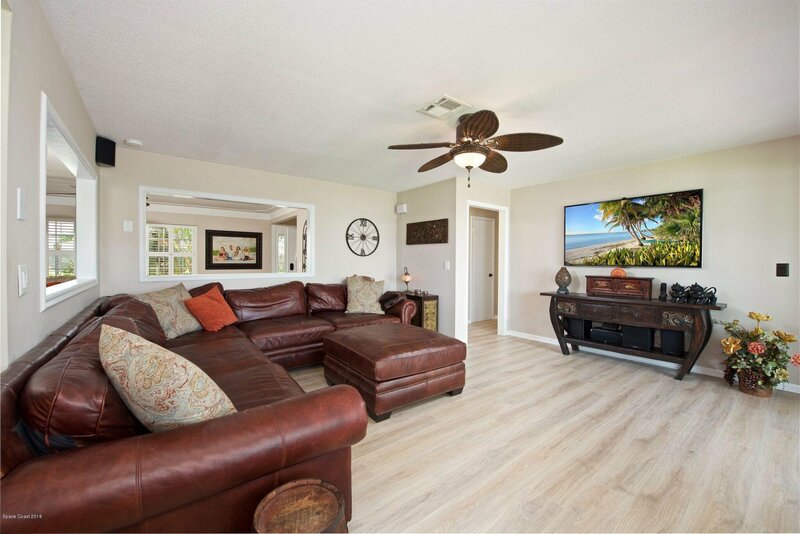 New flooring throughout the home 18' Exterior Paint 16', Both Sliders brand new 18'. 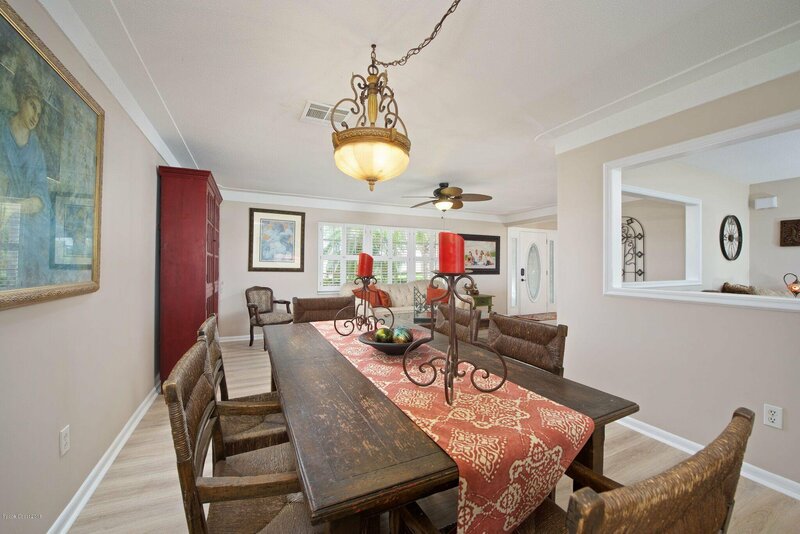 Great home for entertaining inside and out. 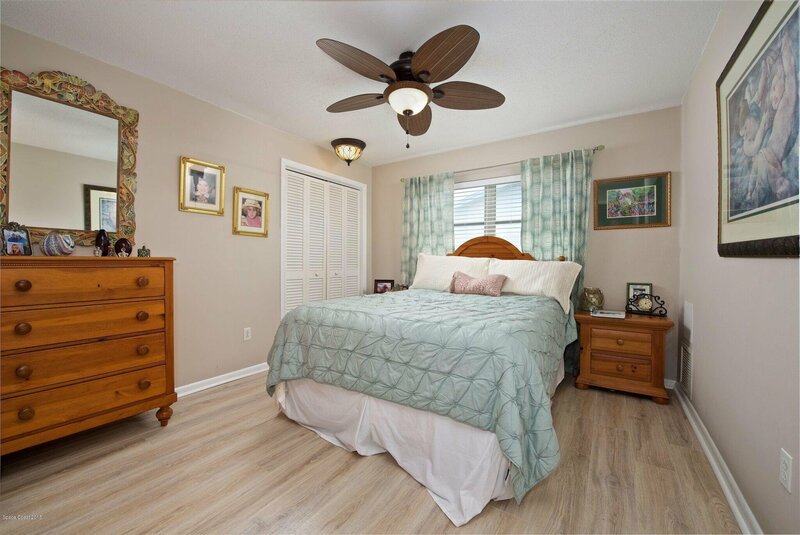 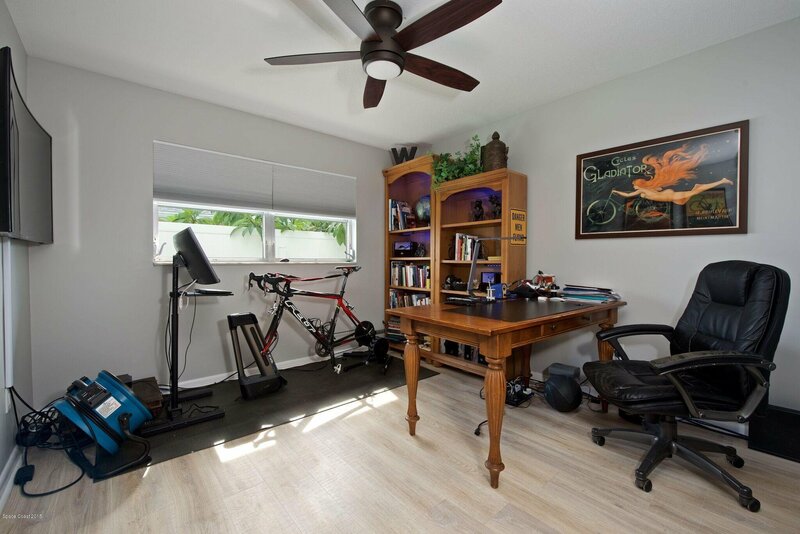 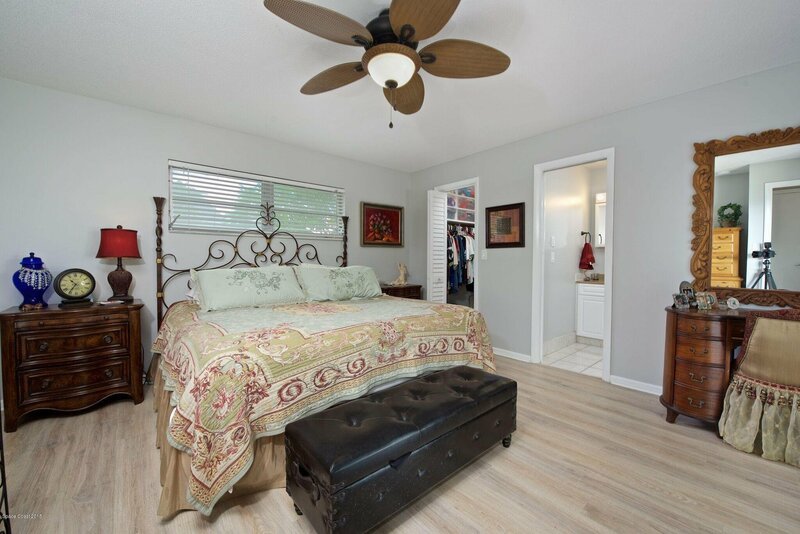 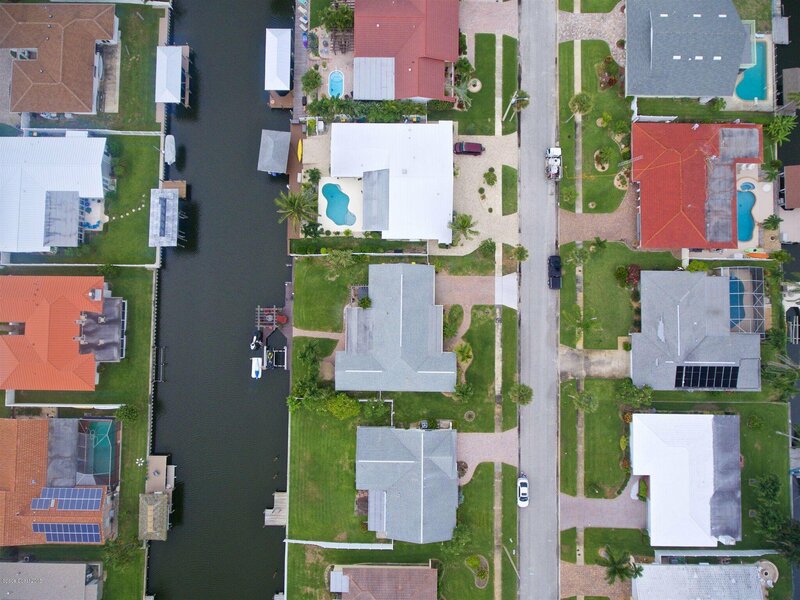 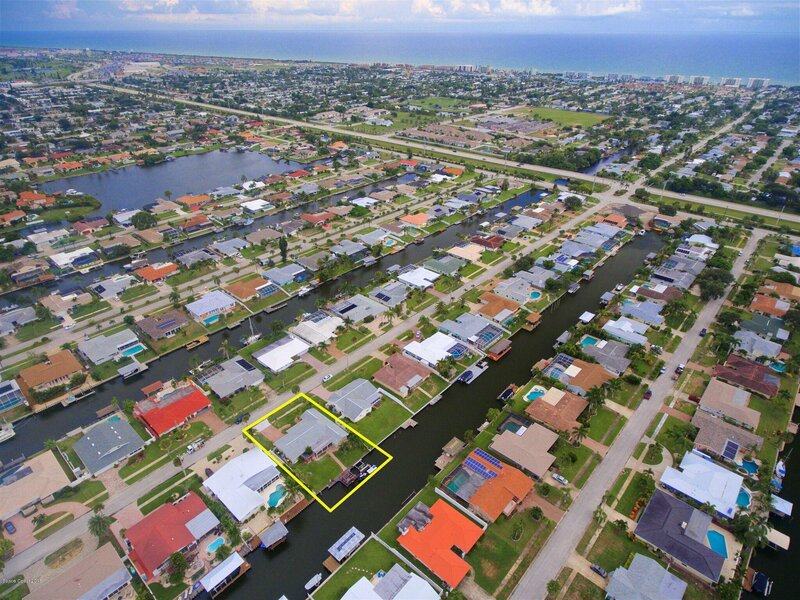 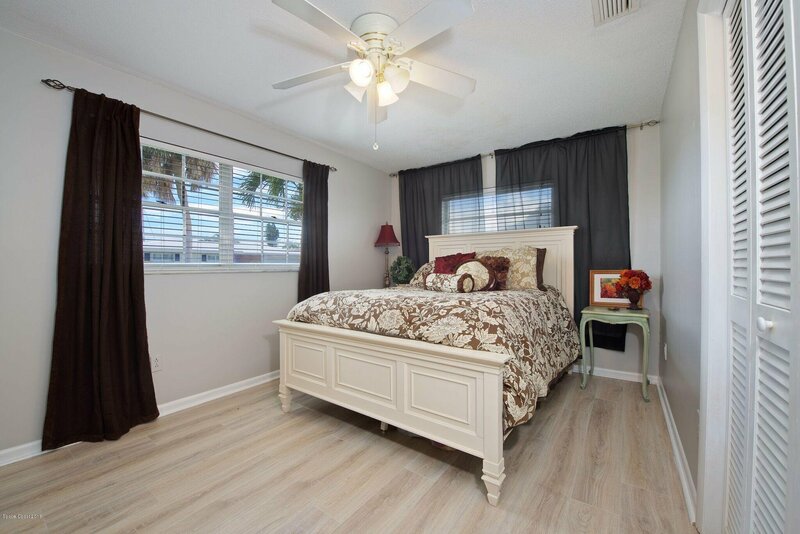 Great schools, close to beaches and easy access to major roadways.